Landing Page Creation | Search Engine Optimization | W3D Inc.
What is landing page creation? A landing page is any page of a website designed to help generate organic traffic through search engines or to direct traffic through links in advertisements, social media, emails, etc. with the intent of driving the traffic further into the website, hopefully ending in a conversion through a phone call or form completion. Web pages that are linked to through the main navigation are typically not considered landing pages. For example, this page is considered a main navigation page and not a landing page as you most likely arrived here by clicking through the main navigation menu above. HOW DOES A LANDING PAGE HELP WITH SEARCH ENGINE OPTIMIZATION? Google and other search engines have recently been making efforts to provide their users with improved search results by altering their ranking algorithms to rank web content that gets shared throughout the web, with better search engine rankings. Web content that is considered relevant and useful to its users see higher search engine rankings, rather than web content that makes use of keyword stuffing, back link spamming, hidden text, etc. By creating a landing page that is catering to a keyword, keyphrase or topic, while providing useful information on that keyword, keyphrase or topic, at the same time will almost be guaranteed a higher search engine rank. And the higher the rank of the page, the more likely the page will be seen resulting in even greater traffic over time! When someone searches for something on a search engine, there is an intent behind the search which the more relevant your page answers that intent, more efficiently and thoroughly, you’ll rank higher. Web traffic will generally leave a website in less than10 seconds if they can’t find information they consider relevant to the search that brought them there. Don’t let this happen by providing a user friendly website interface, quality content and answer any questions the user may have about the topic the page is talking about. If you’re unsure still on how to do this, give us a call at 847-345-3452 or contact us with the form at the bottom of that page and we’ll get back to you as soon as possible. Our search engine optimization experts here at World Wide Web Designers are highly experienced in writing and optimizing content that is engaging and easy to understand, improving the value of your websites content to users greatly meaning higher conversion rates! 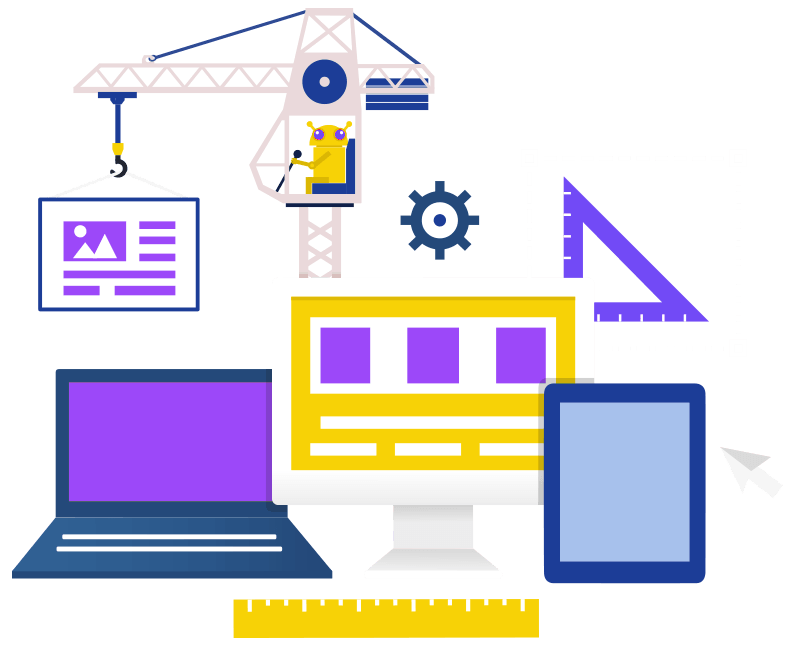 For more information about our landing page creation services, email us at: seo@w3dinc.com or call us at 847-345-3452 and we’ll be happy to help you however we can!